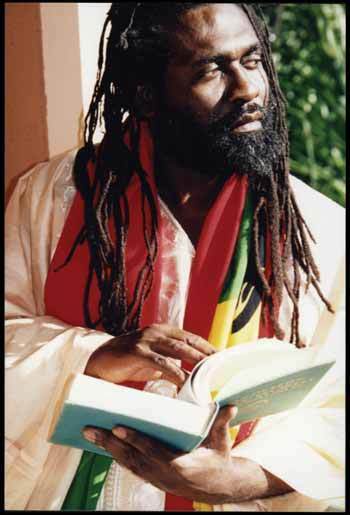 WorldBeat Center Honors the memory of the Mighty Lion, Mikey Dread, who trodded into Zion Today, Sat, March 15th 2008 at 4:00pm PST. Tonight’s concert featuring, Midnite is Livicated to the legendary Pioneer, Mikey Dread. Makeda Dread & the WorldBeat Center sends all blessings to the family.